Some small states enjoy relatively high GDP per capita – giving the impression of economic strength – when in reality these economies are fragile and disproportionately affected by adverse economic shocks, natural disasters and extreme weather events. The Commonwealth resilience framework has been developed to identify both the national policies required to build resilience and the areas in which regional and international development partners can provide support. This study refines and expands the framework to cover areas such as governance, environmental management and social development. It proposes policy measures for building resilience and ways in which the resilience framework for small states can be embedded in national planning to help stakeholders to agree priority areas for policy intervention. Dr Denny Lewis-Bynoe is an economic adviser for small states at the Commonwealth Secretariat. Professor Lino Briguglio is the Director of the Islands and Small States Institute at the University of Malta. He is internationally known for this seminal work on economic vulnerability and economic resilience. He is actively involved in the Commonwealth Secretariat's work on profiling the economic vulnerability and resilience of small states. Jean Paul Fabri is an economist specialising in governance and public policy. He currently works in the Private Office of the governor of the Central Bank of Malta and is a visiting assistant lecturer in economics and public policy at the University of Malta. Dr Prakash NK Deenapanray has published more than 130 research articles, technical papers and policy papers, and has generated patents while developing novel thin-film silicon solar cell technologies for photovoltaic applications. holds a PhD in Semiconductor Physics, ANU, and an MBA in Technology Management from LaTrobe University (Australia). Derrick Oderson is an environmental policy analyst, a trained physical planner and a qualified attorney-at-law. He currently lectures at Barbados Community College and in the Masters Programme at the University of the West Indies. Dr Godfrey St Bernard is a senior fellow at the Sir Arthur Lewis Institute of Social and Economic Studies, University of the West Indies. 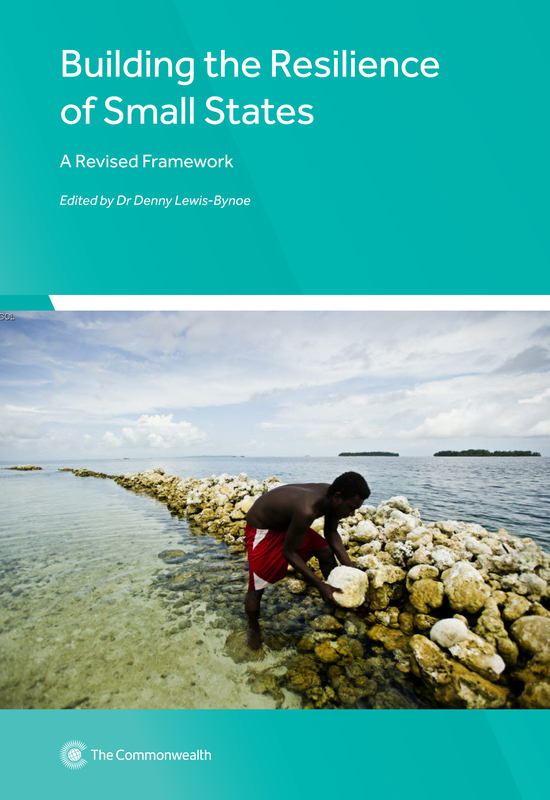 Written by influential researchers and drawing on a wide cross-section of regional stakeholders and thought leaders, the study contains an assessment of the main challenges and opportunities for the Caribbean, scenario modelling of where it could be by 2050, and a vision for the region with sector specific goals of how to get there. This book provides a tool for assessing both how prone a country is to external economic shocks – its vulnerability – as well as its ability bounce back from those shocks – its resilience. For economic planners, as well as students of the economies of small states.